Be inspired by Melissa's story, showing how mental resilience can guide you past adversity. 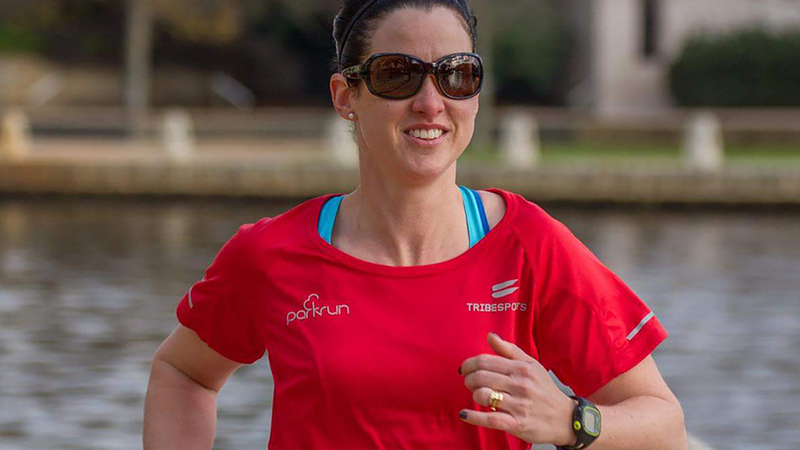 Life threw a major hurdle at the 34 year old mother of two in December 2014, when she had already been attending parkrun regularly with her husband and young daughter. While 19 weeks pregnant with her second child, Melissa was diagnosed with Non-Hodgkins Lymphoma. Medibank is proud to partner with parkrun all around Australia. Head on down to your local parkrun, set yourself a challenge and experience for yourself how good it feels. It’s not about performance – it’s about fun and celebrating everyone crossing the finish line.